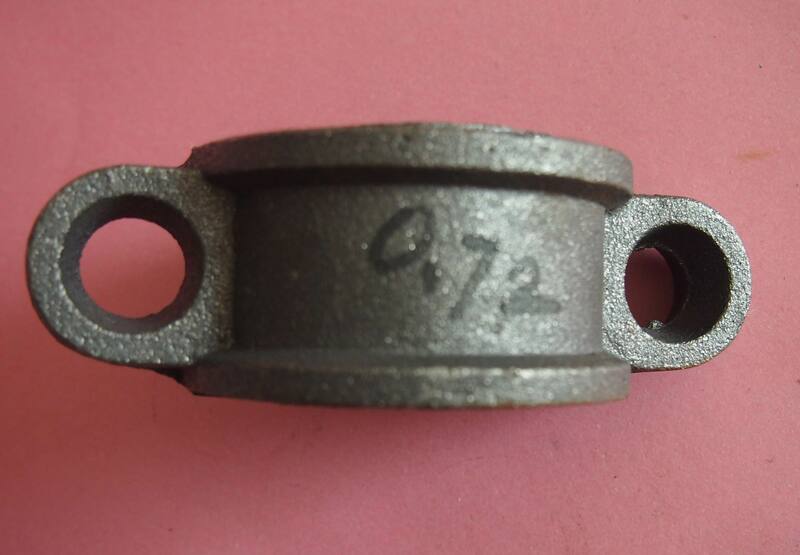 Forged Parts have an advantage in that they are stronger than one that is made from a casting. 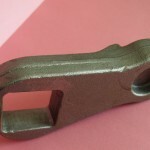 The forging process shapes the metal by compressive force; the internal grains of the metal are uniform, giving the part improved strength characteristics over that of a casting. Steel, iron, some aluminum alloys, and titanium can be hot forged. Most steel forged parts are made by the hot forging process, which prevents the steel from hardening, thus making it easier for second machining operations. 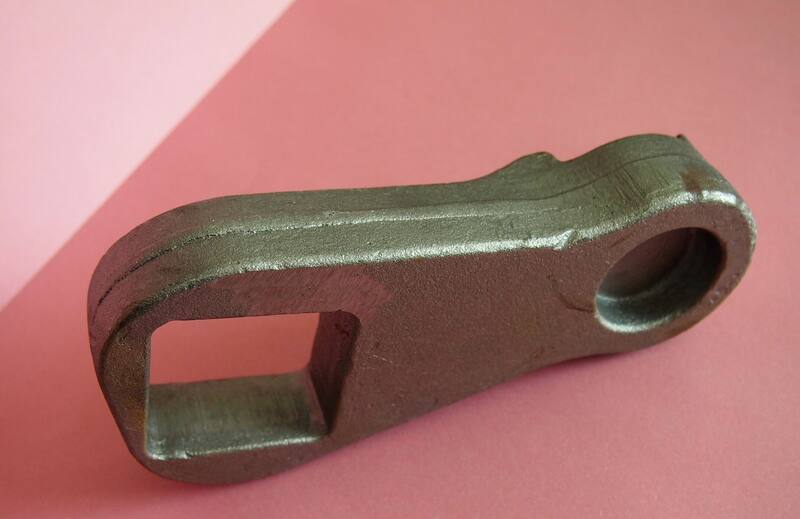 Manufacturers in China with cold forging and drop forging capabilities are also available. Many factories have in house heat treating and hardening capabilities. We can have parts made with the entire process for you, including forging and all second operations, including machining, grinding, heat treating, welding, or finishing processes such as plating, painting, or powder coating. In addition to the ability to produce small forged parts, China has manufacturing companies with some of the largest forging presses in the world, with presses up to 80,000 pounds of force. Forged parts are used in many different industries and products, including automotive, aircraft, jet engines, helicopters, defense contractors, railroad and other transportation industries, valve manufacturing, and more. Our suppliers have large scale production capacity and are able to produce thousands of parts a month. Large orders are no problem. The cost to make tooling in China are very competitive of that of domestic suppliers, reducing your investment in startup costs. 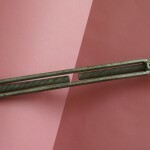 We are sourcing forged parts to our customers now and can do the same for you. All we need to get started is your drawings with all dimensions, tolerances, hardness, material callouts, and finish requirements. 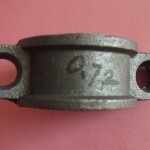 In some cases the factory might request a sample of your part. Ready to get started? Contact us now to get a quote?